Beginners, intermediate, and advanced students alike can be challenged in the all levels classes. 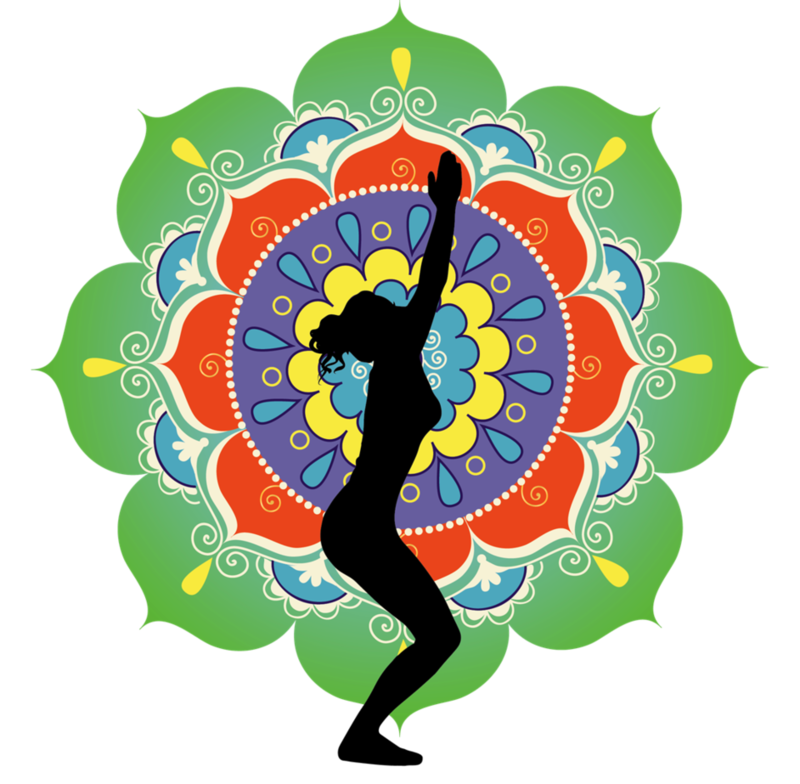 Level 2 classes are offered for students who are beginning to float, fly, and arm balance, and basics classes are offered for those newer to the practice. All of our class are heated to 90 degrees! **Bring Your Own Mat and Towel** Otherwise TPY has them available for rental! My favorite teacher. So fun. Dayna was lovely and encouraging! Love her voice and her cues throughout. I felt a little out of my element as a beginner since class moved so quickly, but overall it was a great experience. I thought the flow was a little funky compared to other TPY classes, but Laura did a great job of offering hands-on assistance throughout the entire class. Great class! John was very encouraging and motivated me further in my practice even in my first class. Will def be back! I enjoyed dayna and her class! Nice energy. This studio was very cute and the staff was friendly. I felt lightheaded during the class though and had to sit down, and I’m used to instructors at least stopping by to ask if I’m ok.. but this instructor didn’t do that... made me feel like she didn’t care. This has been one of my favorite studios for a while, but today was meh. Although the sign outside says they lock the door 2 minutes after class starts, they let 2 people into the class about 10 minutes after class started and another one later than that! It was distracting, and I felt badly for the girl by the door (who was new) who had people open try to open the door onto her mat during class. Carly is a fabulous instructor! Loved all the hands-on even in a packed class.